Police are investigating after gunshots were heard in Luton on Sunday night. 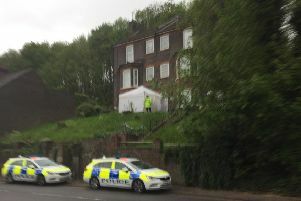 Officers were called at about 8.45pm to reports of two gunshots being heard in Priestleys, Farley Hill. Anyone with information about the incident should call police on 101.